Initially Christianity possessed little social or cultural influence and found itself fighting for its life. While apostolic tradition was emerging as a rule of faith," factions contested the nature of the gospel, and pagan philosophers found its claims scandalous. And although its pathway was tenuous, Christianity was forming structures of leadership and worship, and a core of apostolic texts was emerging as authoritative. 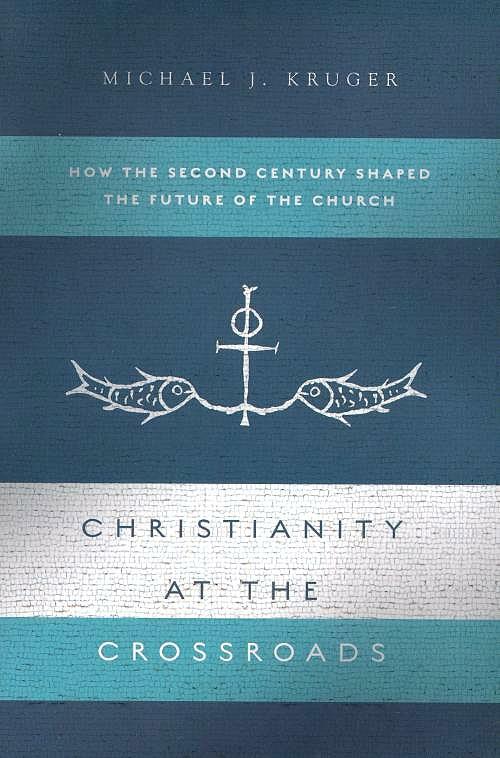 But it was the challenges, obstacles, and transitions faced by Christians in the second century that, in many ways, would determine the future of the church for the next two millennia. It was a time when Christianity stood at the crossroads. 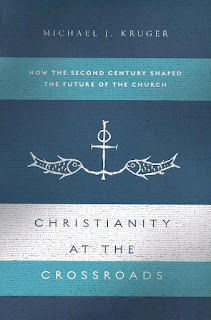 Michael Kruger's introductory survey examines how Christianity took root in the second century, how it battled to stay true to the vision of the apostles, and how it developed in ways that would shape both the church and Western culture over the next two thousand years. Christianity at the Crossroads provides an accessible and informative look at the complex and foundational issues faced by an infant church still trying to determine its identity. The church's response to the issues of heresy and orthodoxy, the development of the canon, and the transmission of the Christian Scriptures not only determined its survival, but determined the kind of church it would be for generations to come. Over the course of seven chapters, Kruger surveys the sociological makeup of second-century Christianity (chapter 1), its political and intellectual acceptability (chapter 2), and its ecclesiological structure (chapter 3). The next two chapters interact with Walter Bauer’s seminal book, Orthodoxy and Heresy in Earliest Christianity, and describe both the diversity (chapter 4) and unity (chapter 5) of the Church during this time. Finally, Kruger examines the “bookish” nature of Christianity during this period (chapter 6), concluding by making a case that the canon of the New Testament was functionally established by the end of the second century (chapter 7).